50 Inch UHD Monitor Rental, 3840 x 2160 LED Panel 16:9 Aspect Ratio 4 HDMI and 3 USB Inputs, Dimensions 44.4″W x 25.8″H x 2.5″D Enjoy incredible picture and dramatic detail with UHD. 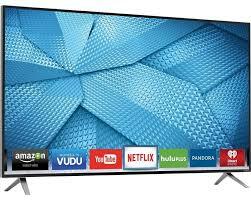 Its 4K resolution means everything you watch looks 4x sharper than Full HD. Put yourself on the forefront of advancements in color, contrast, and sharpness with a Rental. 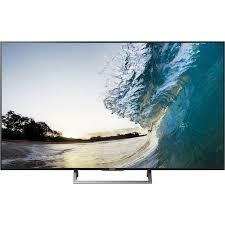 It uses new technology to create a more vibrant viewing experience than you’ve ever seen. 50inch UHD Monitor Rentals are large enough to provide an immersive experience for everyone in the room 2160p resolution for breathtaking UHD images.